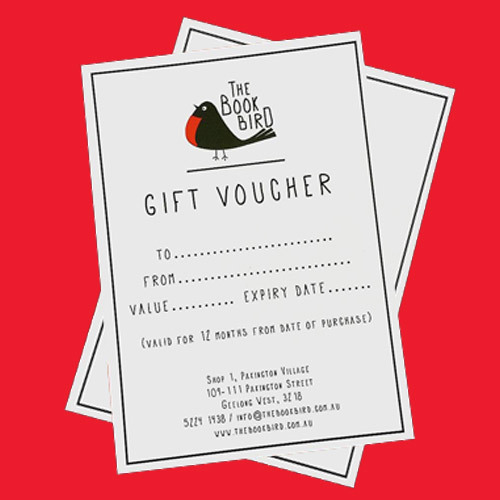 Gift Vouchers are valid for 12 months and are available in any denomination starting from $10. Please visit us in the shop to purchase gift vouchers. If you’re in a pickle and can’t make it in, give us a bell and we can always assist with a payment over the phone. We can arrange postage of the voucher but emailing vouchers isn’t an option at this stage unfortunately.